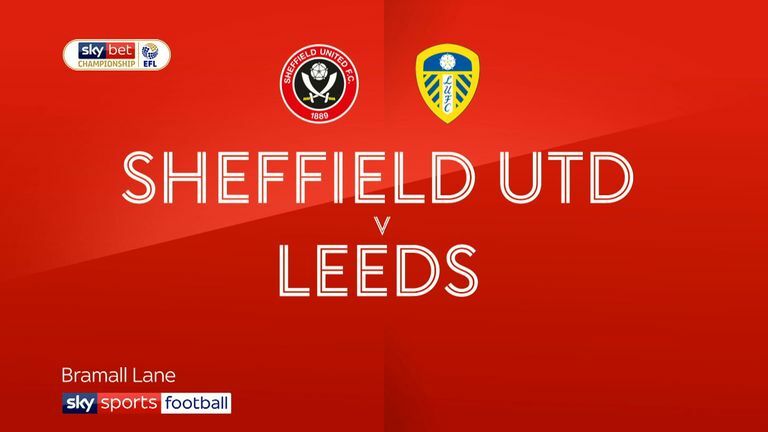 Highlights of the Sky Bet Championship clash between Sheffield United and Leeds. Dean Henderson's late howler gifted Leeds a precious 1-0 win over Sheffield United in the Sky Bet Championship on Saturday. The Blades goalkeeper's dreadful defensive error nine minutes from time handed Jack Clarke the ball in the box and he crossed for Pablo Hernandez, who finished to settle a tense Yorkshire derby. Sheffield United pushed for an equaliser and were cruelly denied in stoppage-time as Conor Washington's overhead kick cannoned off the crossbar. A third victory and clean sheet on the spin means Leeds end the day a point behind leaders Norwich while Sheffield United are sixth. 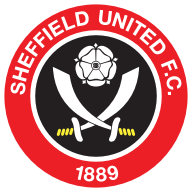 Sheff Utd: Henderson (4), Baldock (5), Stevens (6), Fleck (6), O'Connell (6), Basham (7), Sharp (5), Egan (5), Norwood (5), McGoldrick (6), Duffy (5). Subs: Johnson (n/a), Washington (6). 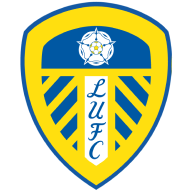 Leeds: Peacock-Farrell (6), Dallas (7), Douglas (6), Jansson (6), Cooper (n/a), Phillips (8), Klich (7), Alioski (5), Hernandez (7), Forshaw (6), Roofe (5). Subs: Halme (6), Clarke (7), Shackleton (n/a). David McGoldrick drew Bailey Peacock-Farrell into action with an early rasping drive, but Sheffield United's attempts to take control of the game were repelled by a Leeds side that grew in confidence with every passing minute. Leeds lost Liam Cooper to injury midway through the half but there was nearly a silver lining to the setback within five minutes as a free-kick fell at the feet of his replacement, Aapo Halme, in the box and the young midfielder' toe-poke was tipped behind by Henderson. The referee's whistle and poor finishing from McGoldrick spared Peacock-Farrell's blushes on 36 minutes, with the Leeds goalkeeper's flap at nothing going unpunished. The Leeds stopper was a bystander a minute before half-time as Billy Sharp headed a glorious chance into the ground and over the bar after good work from McGoldrick. Leeds, bolstered by the addition of young Clarke, posed the greater attacking threat after the break, with Barry Douglas flashing a shot over before Clarke drew Henderson into action. Mateusz Klich bobbed and weaved his way into the Sheffield United area, only for Henderson to palm his shot away. At the other end, Leeds almost shot themselves in the foot as Peacock-Farrell raced off his line and a defensive mix-up handed the ball to McGoldrick, but the Blades striker's shot hit the retreating goalkeeper's feet. Chris Wilder made three changes as George Baldock, Billy Sharp and Mark Duffy returned for Sheffield United. There was just the one change for Leeds as Pontus Jansson got the nod ahead of Lewis Baker. Enda Stevens whistled a strike over on 70 minutes and Kemar Roofe powered a header inches wide of the Sheffield United goal before the game's crucial moment. John Egan's over-hit backpass put Henderson under pressure and his attempted clearance was pounced on by Clarke, who squared for Hernandez to put the game beyond Sheffield United, despite Washington's attempted acrobatic finale. Chris Wilder: "It's a difficult defeat to take. We played extremely well, dominated an excellent side but knew we had to do a lot of things well today to win the game. We missed a couple of big chances and the game was decided on an individual error, which was unfortunate for us." 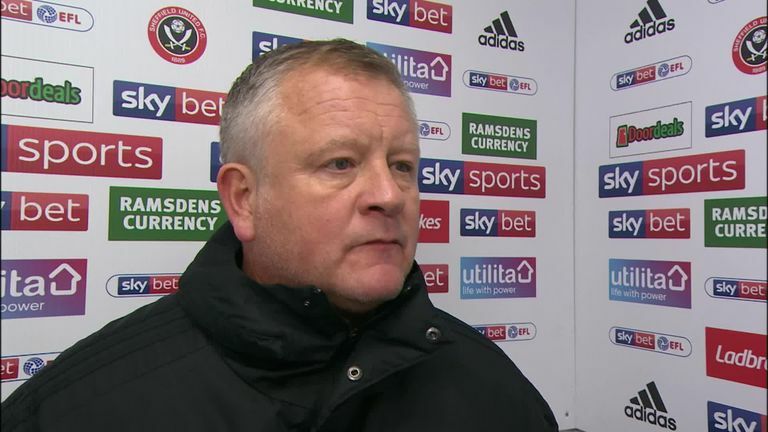 Sheffield United's Chris Wilder says Dean Henderson is a 'big boy' and will get on with it after his mistake led to Leeds' winning goal. Marcelo Bielsa: "It was a very tactical game. If the opponent would have drawn the game I'd have said it was a fair result. The mistake by the opponent and when they struck the post defined the game." 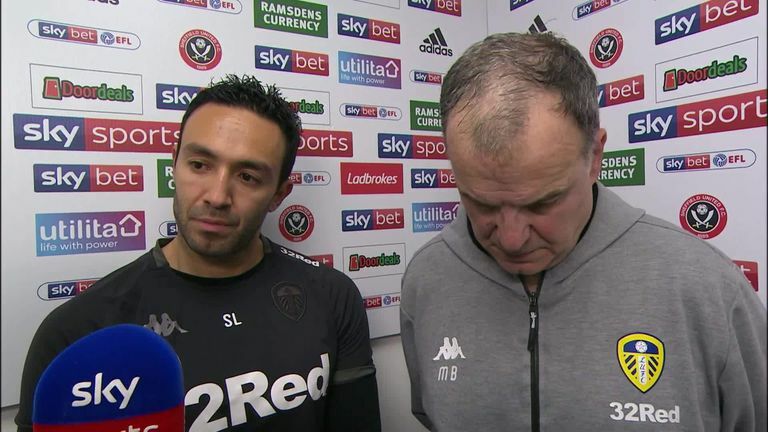 Leeds' Marcelo Bielsa says his assistant's decision to switch Pablo Hernandez and Kemar Roofe helped improve the side as they beat Sheffield United 1-0. Sheffield United take on Reading at 5.30pm next Saturday, live on Sky Sports Football. Leeds host QPR at Elland Road at 3pm on the same day.